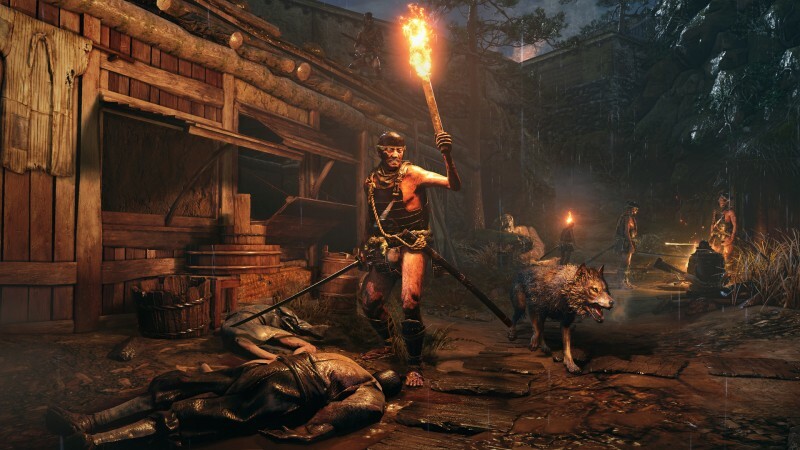 From Software’s success with the combat-oriented Souls-like subgenre takes a new shape in Sekiro: Shadows Die Twice. 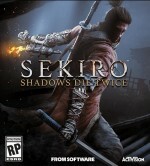 While the game is still all about big bosses and precise conflict like the studio’s previous high-profile titles, Sekiro plays differently than previous works. In addition to mastering a new style of fierce and unforgiving combat, you also have to start thinking like a ninja, using every tool in your arsenal to tip the scales against opponents with tricky movesets and multiple phases. Despite having no traditional level-ups, you have many ways to advance your character by finding items in the world, acquiring new skills, and discovering vendors. Using Sekiro’s ninja arsenal is a joy. Grappling around the environment to find secret areas or set up a deathblow from above feels wonderful and snappy. 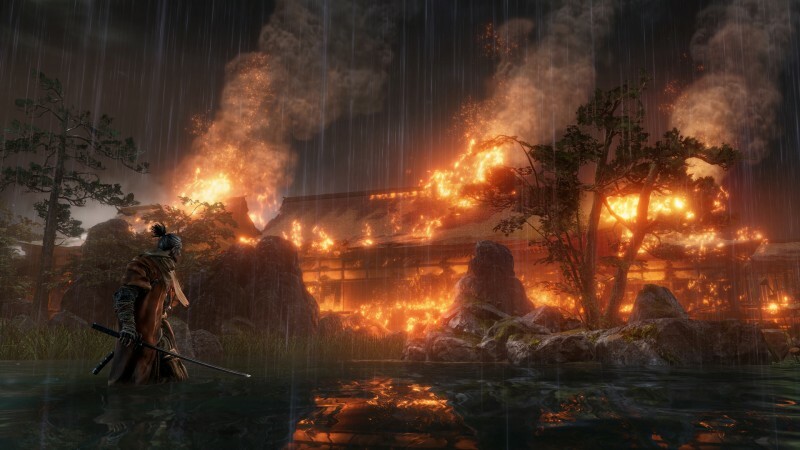 Sekiro has access to a host of Shinobi prosthetics tailored to a variety of situations, including firecrackers to stun and scare beasts and an umbrella to deflect incoming attacks. You also obtain a wide variety of combat arts and ninjutsu that allows for special deathblow effects, giving you a plethora of combinations and skills to approach each encounter with. These abilities can often have both story and combat functionality, utilizing them in interesting ways to complete quest objectives or open up windows of opportunity during bosses – but to say more about this aspect would spoil some serious surprises. 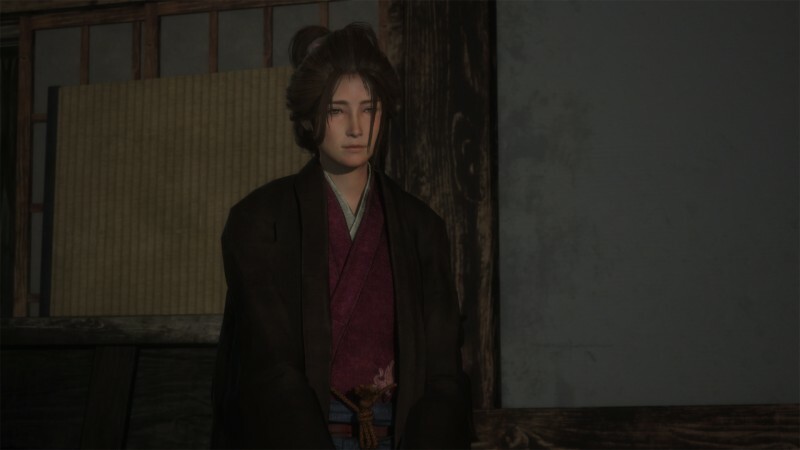 And you need all the awesome combinations and applications, because Sekiro is a fascinating, frenetic dance of death at its best, and a frustrating exercise in futility at its worst. 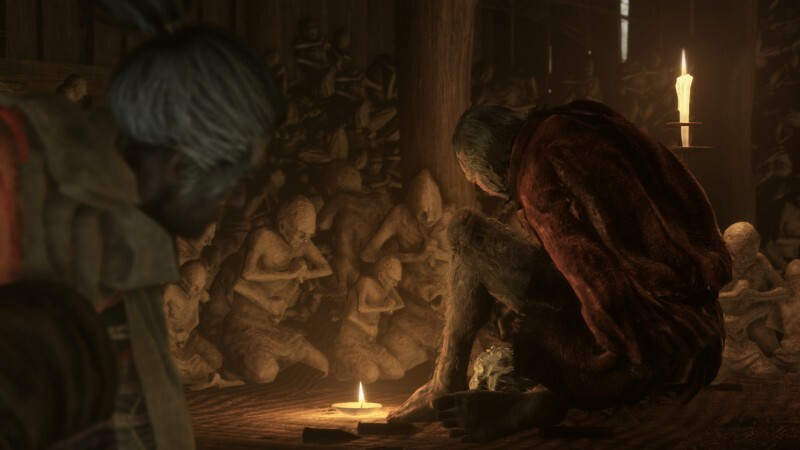 Sekiro’s intense boss battles are the absolute crux of the game. You must know your opponent’s every move, plan your timing, and practice it to perfection, because a single error can mean instant death. Many opponents can annihilate you in seconds, even with the resurrection mechanic to give you extra chances should you fall to an enemy blow or blade. The moment your mind snaps under pressure is the moment the fight ends, leaving you to exhale and wonder what went wrong. When things sync up, you amaze yourself by the sheer wonder of it all as you counter your opponents’ every move and hammer them down, flowing like a waterfall of masterfully timed excellence. In those moments, you become the ninja. It’s a hell of a rush when it happens, but be prepared to spend hours on fights perfecting your rhythm and craft. The feeling when you get so close and make a critical mistake at the very end is soul-crushing. The death penalty adds to this, slicing off resources upon your demise and crippling friendly characters you meet along the way with a malignant illness. While it is psychologically damaging to see your friends waste away, the disease has gameplay consequences as well; characters afflicted with the rot may not have their questlines available until healed through the use of rare items. 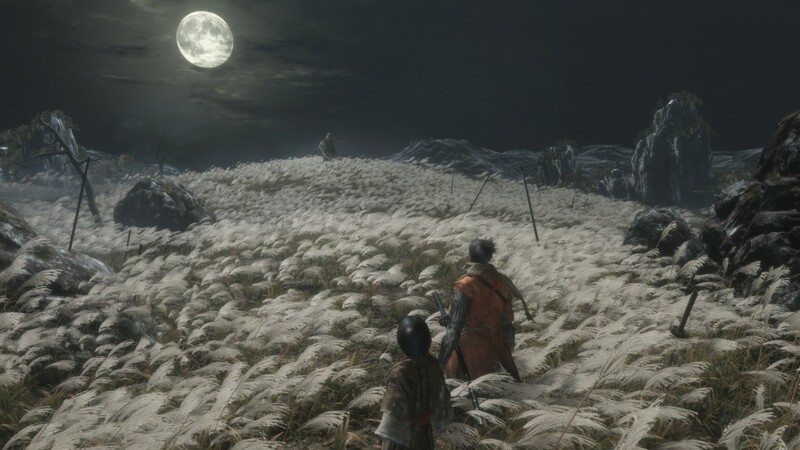 Outside of boss battles, Sekiro’s ninja skills are a lot of fun in the world, which opens up around midway through the game. 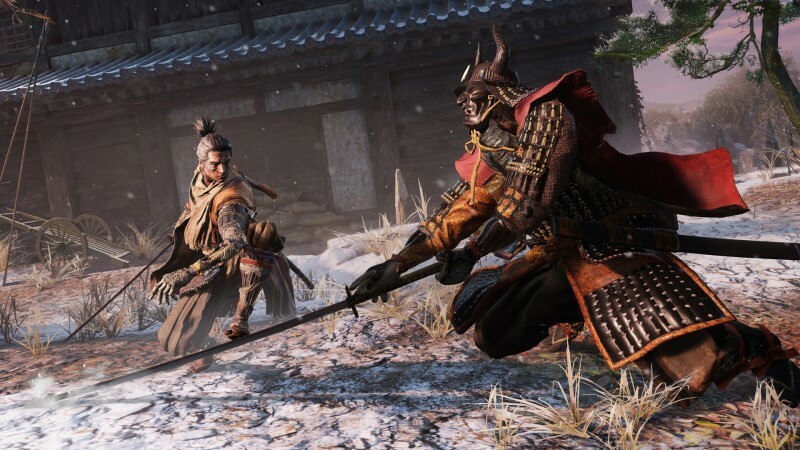 Sekiro has plenty of zone and enemy variety, so you won’t be confined to taking on soldiers and samurai in the castle for long. You can select multiple directions to travel, a great boon that lets you explore other zones if you get stuck on a boss. While your traversal abilities and speed make zipping through areas a breeze, you must stop to carefully explore to avoid missing critical items. Skills acquired late in the game allow for you to explore earlier spaces in different ways, accessing locations that were previously unavailable. Dozens of mini-bosses help increase your character’s survivability, and you can use your guile to make those clashes much easier, whether it’s with a special prosthetic to exploit their weaknesses or using the environment to set up a stealth deathstrike to begin the fight.